I’m cleaning up … always seems to be an ongoing project around here. It’s the end of the year and I have to do a physical inventory of my business yarns as well as an accounting of what I bought from myself for personal use. It’s a BIG project! I went through a pile of papers sorting out teaching notes, patterns, stitch ideas and project notes as well as a few random receipts. Here is my cowls class notes as a freebie for all of you trying to tame your sock yarn stash. 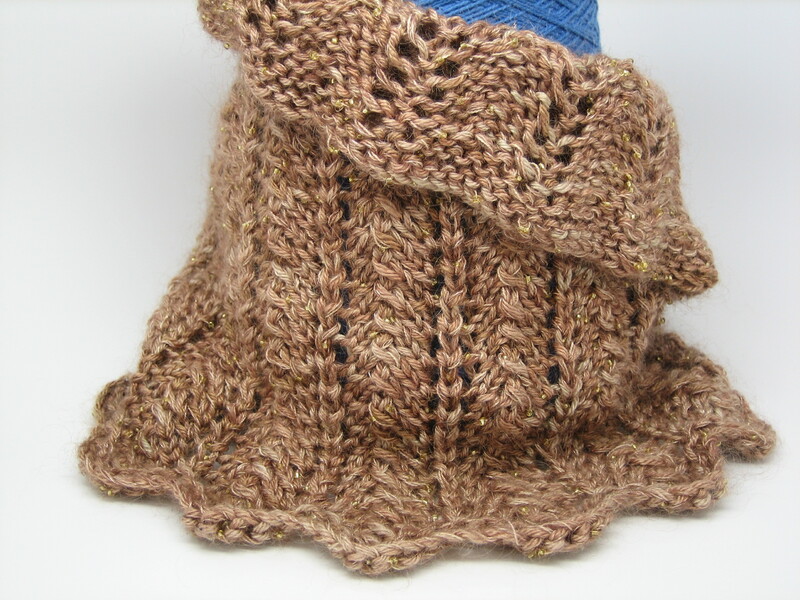 Sock Yarn Stashbuster Cowls look in the patterns section of my website for the download link.